Ep 35: Filthy Lawn? Filthy Shoes? ScoopyPoo DogPoo Removal Gives Dog Owners a Chance to Enjoy the Best out of their Dog, While They Take Care of the Worst. Sonja Tengdin was a bond trader and busy mother of two before venturing into the world of dog poo in 2001. Finding it impossible to convince the kids to pick up after their dogs (without getting paid), she stumbled on an idea. An idea that was popular where she grew up in California, but not here. So she took a chance, and ScoopyPoo DoggyDoo Pickup was born. She has a great sense of humor, but even though she jokes about the task ScoopyPoo performs, she isn’t shy about saying that it’s a serious business with a serious future. 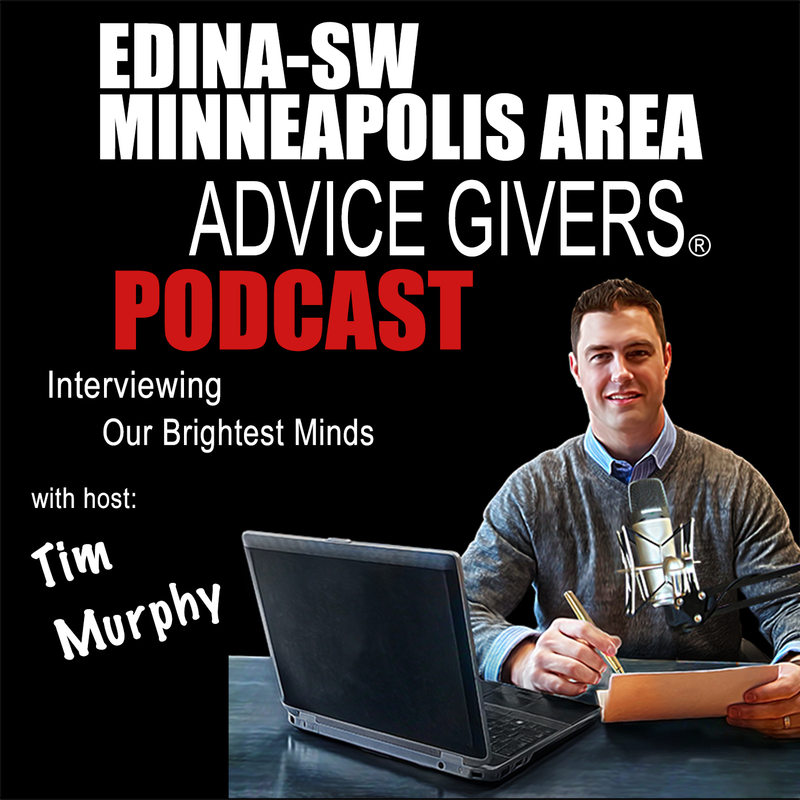 She reveals all to Tim Murphy in this episode of Advice Givers (r).